Jenny Lu Apollo was born in Cotabato City, Philippines in 1975. 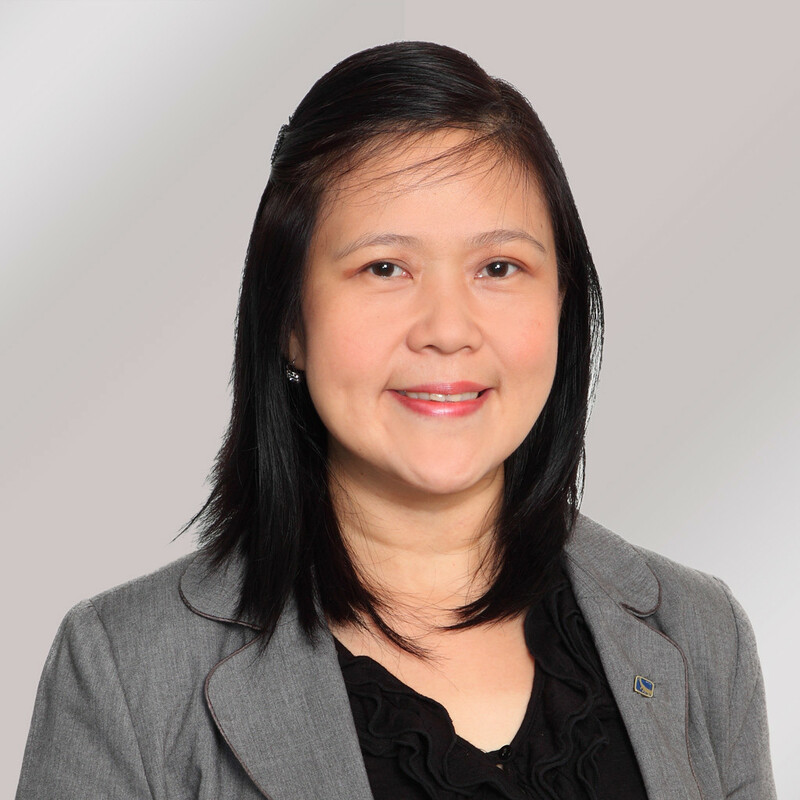 In 1998, she started her practice as an Associate Auditor in the country’s largest auditing firm – SGV & Co. In 2001, she worked as the Audit Manager for a premier car distribution company and, in 2003, she was employed by Epsilon Manila. As the company’s Finance Manager and member of the management committee, she oversees the Finance, Purchasing and Accounting departments. Jenny is a licensed Certified Public Accountant with extensive years of audit and accounting experience. She earned her Bachelor of Science degree in Commerce, major in Accounting in 1996 from the University of Santo Tomas, Manila Philippines.